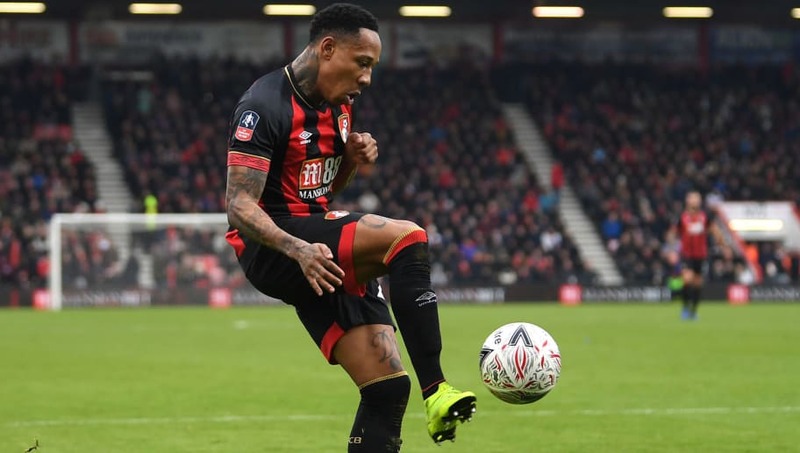 On loan Bournemouth full back Nathaniel Clyne has defended his part in negotiations which saw him move to the south coast instead of Neil Warnock's Cardiff City; sparking a raging outburst from the Cardiff boss. Warnock was furious after the English defender arrived at the Vitality Stadium, despite reportedly being told by Clyne's parent club Liverpool that the 27-year-old would move to Wales to join the Bluebirds. ​​​Warnock reacted passionately in regards to the move, slamming the roles of Liverpool and Clyne, whilst accusing the Merseyside club of 'lacking class'. Nathaniel Clyne has issued a response to Warnock's comments, clarifying his decision to move to the Cherries whilst also paying tribute to the ​Cardiff manager, who gave him his professional debut when both men were at ​Crystal Palace in 2008. Clyne said via ​Sky Sports: "My intention was not to hurt anyone in any way. It was just down to footballing reasons. Me and Neil Warnock have a good relationship and I enjoyed working for him when I was at Crystal Palace. I have a lot of respect for the man. "If you look at the club [Bournemouth], it is a good club and is on the up. They have great quality players here. The style of play is similar to what I played at Liverpool, so I am just looking forward to the challenge and I can't wait to get going." Clyne was allowed to leave ​Liverpool on loan after finding himself behind Trent Alexander-Arnold in the pecking order at Anfield after recovering from a long-term back injury which kept him out of action for six months. The defender made his ​Bournemouth debut during the side's 1-3 home defeat against Brighton in the third round of the FA Cup. He will be hoping to grab his first victory in red and black stripes as Bournemouth take on Everton on Sunday at Goodison Park.